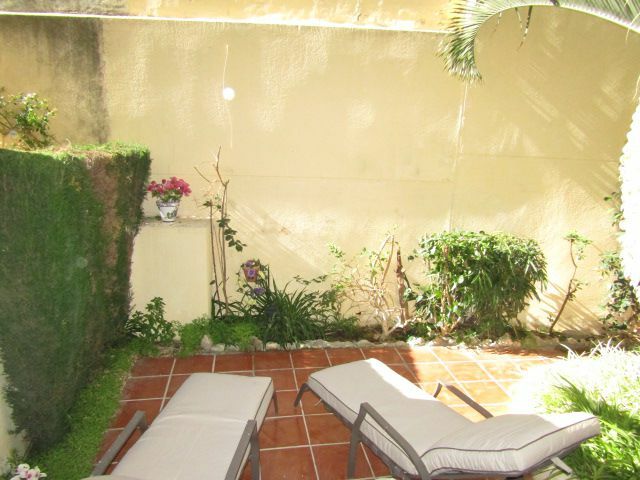 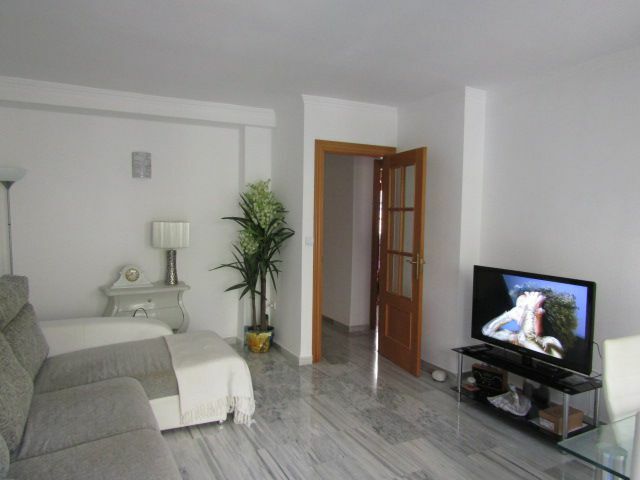 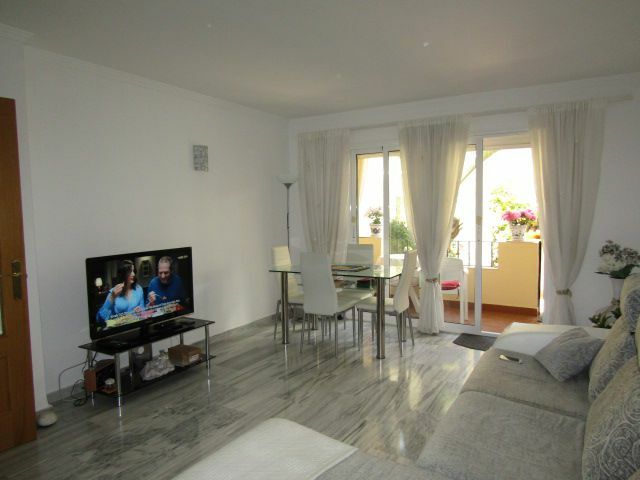 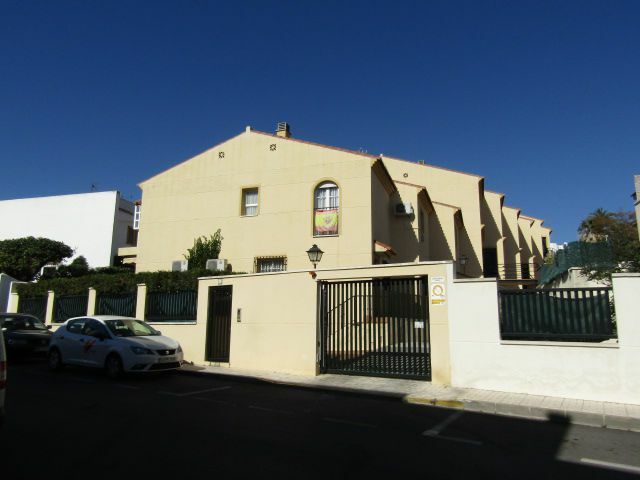 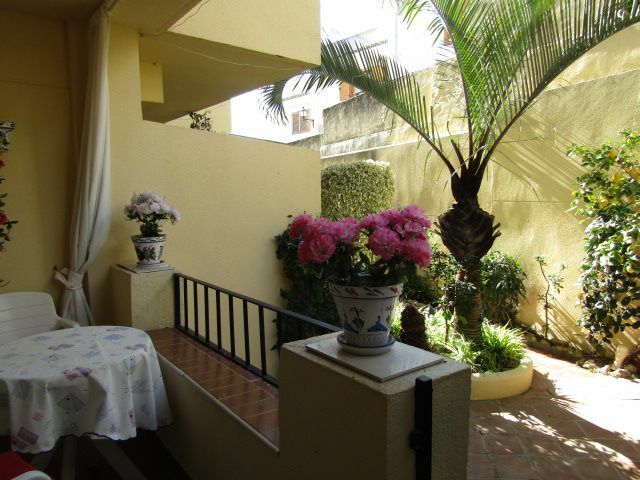 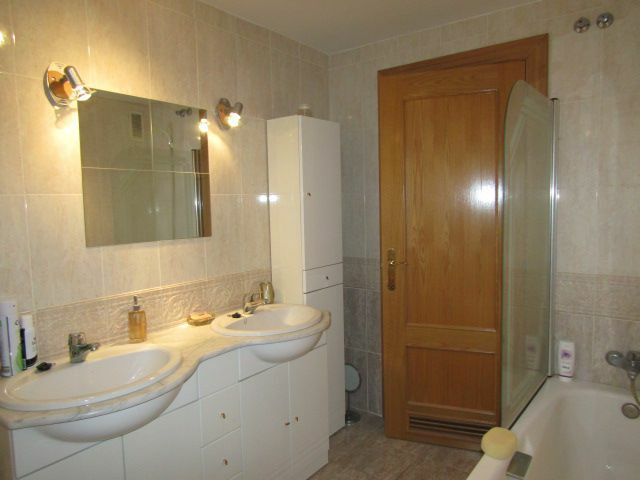 Semiestreno in Montemar, 400 m from the beach of LA CARIHUELA. 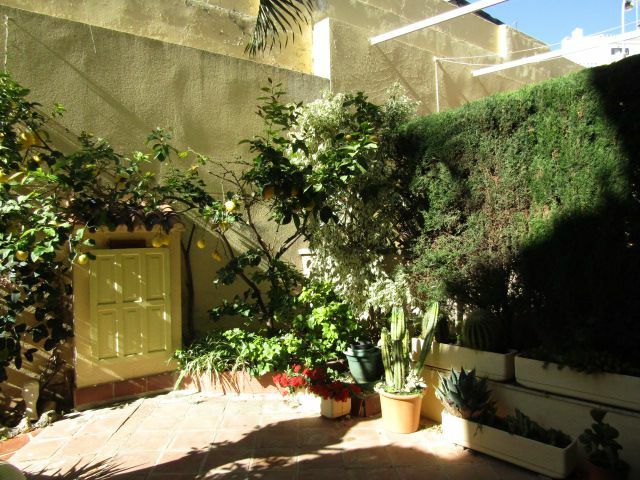 Few neighbors, very quiet enclosed area with a very large parking space. 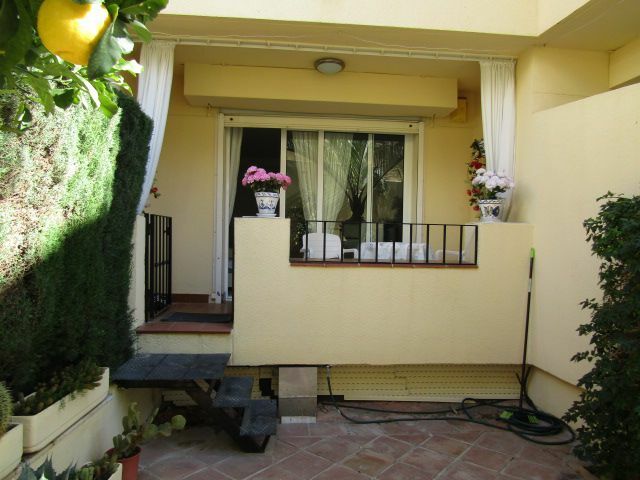 housing with 87 m2 on the ground floor with patio / private garden of about 35m2. 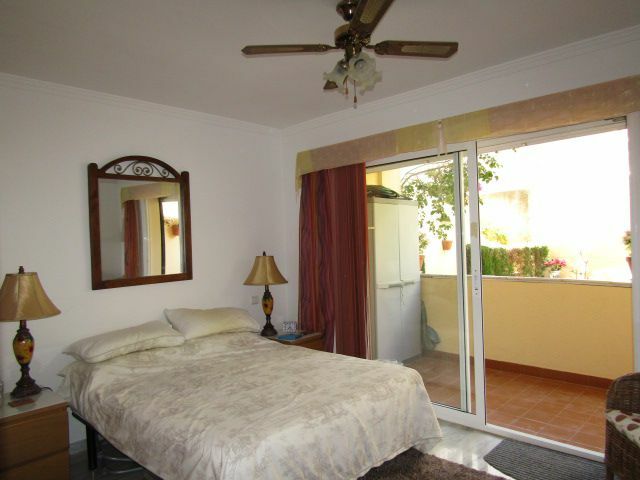 Separate living room with balcony, well equipped kitchen, master bedroom with en suite bathroom. 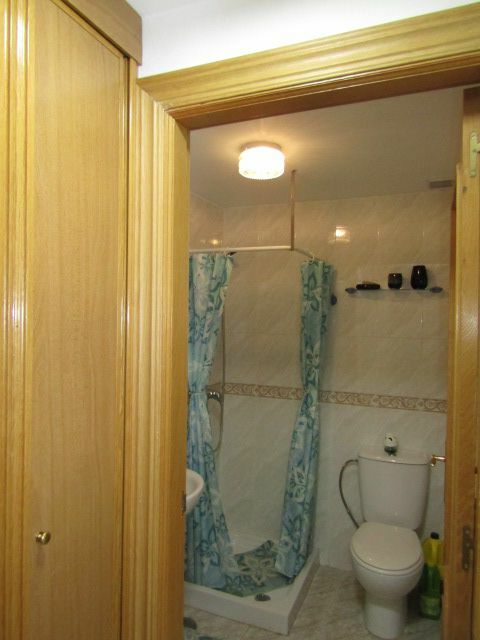 2nd double bedroom with wardrobes and another bathroom with shower. 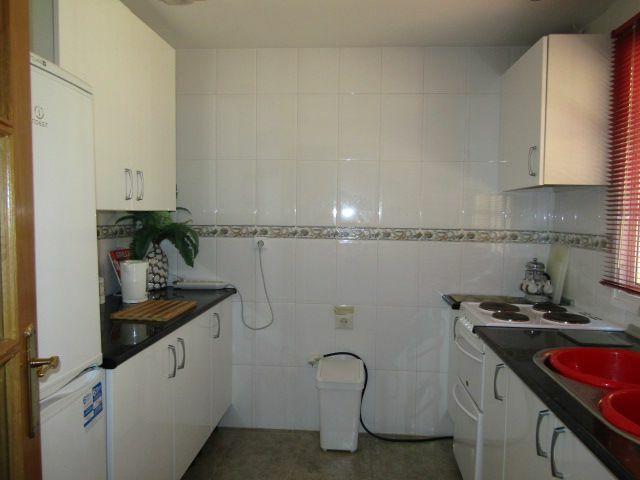 Impeccable, to enter to live, very good qualities.